Call us to request a FREE attic inspection. 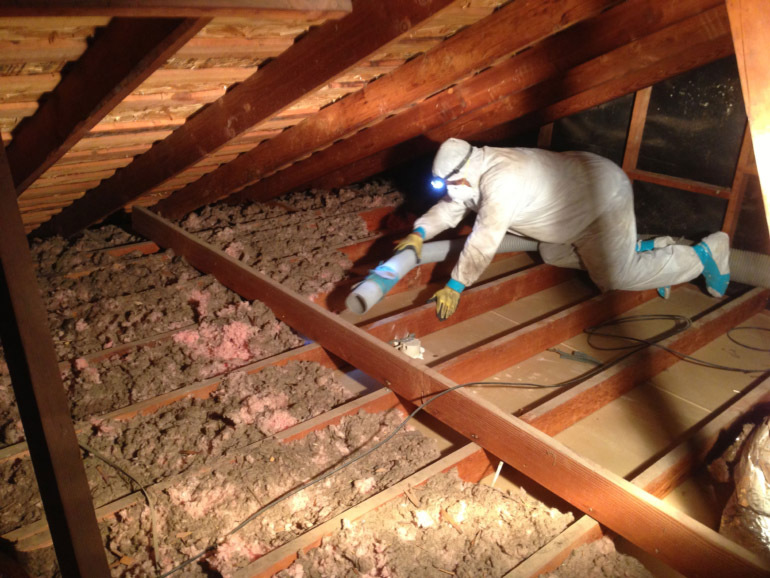 As an added benefit to our customers, we offer complimentary attic inspection photos to show you what conditions look like inside of your attic. Before we perform services and after our work we will provide you with detailed photos of the condition of your home attic or crawl space. Attic Construction is locally owned and operated and is the highest Yelp ranked Attic Company in San Diego. 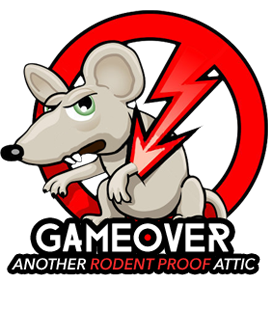 We have a team of professionals who are prompt, courteous, and knowledgeable about attic decontamination. 1 Year Warranty: We offer a 1 year warranty on attic services provided. Free Inspection Photos: Unlike many competitors, we take pictures inside your attic and share them with you immediately so you know what is going on up there. Locally Owned & Operated: Attic Construction is proud to serve our hometown of San Diego, CA. We offer a free attic inspection with absolutely NO STRINGS ATTACHED. Request an appointment to have one of our technicians come to your residence and do a complete inspection today.